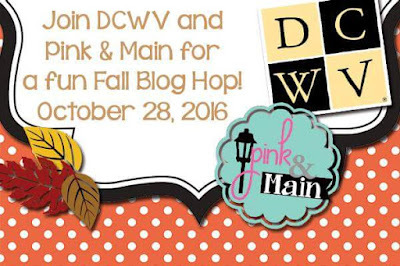 If you are following the Blog Hop head over to Sukie next. 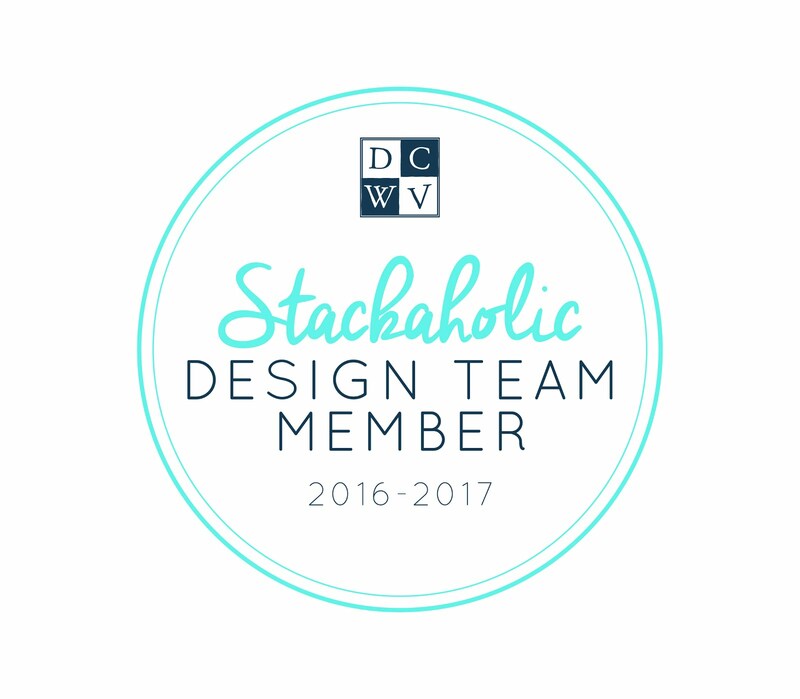 If you are just getting started, check out the full list of blogs here. 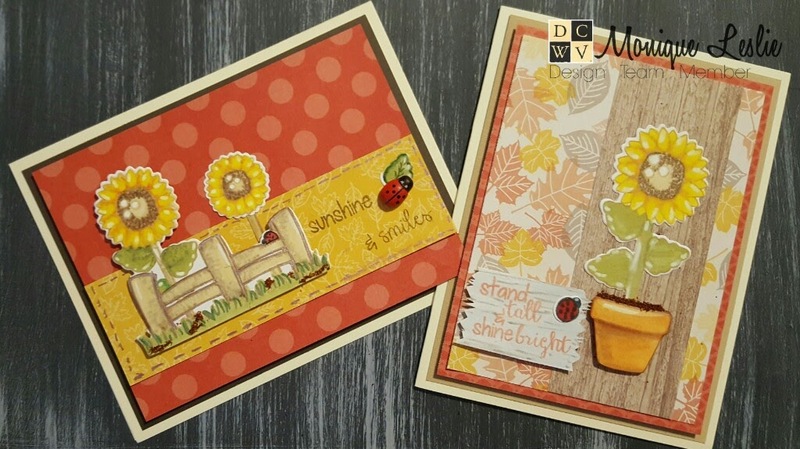 These sunflower projects are so sweet! Cute cards! 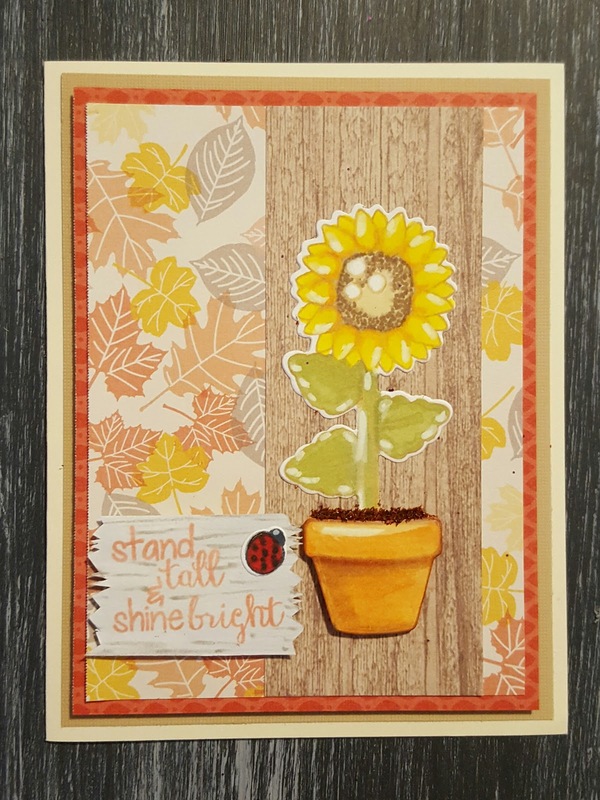 I am loving the stamp set you used - so versatile!!! I love both your pretty cards, they sure have those stamps looking like a must own set. Oh. Gosh, these are gorgeous cards! Fantastic cards! I LOVE the sunflowers...perfect for this time of year! Cute designs! Both of your cards are absolutely adorable! 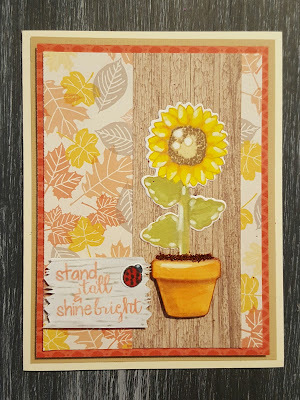 Those sunflower stamps work so perfectly with the papers too! I love the pretty design papers. Beautiful cards!! 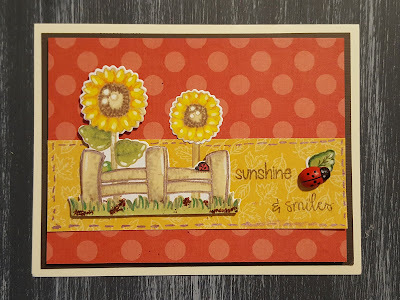 Adorable card using the sunflower stamp set and the beautiful DCWV papers! Love the stamps and dies. Your ideas are Fantastic. Thanks for sharing. 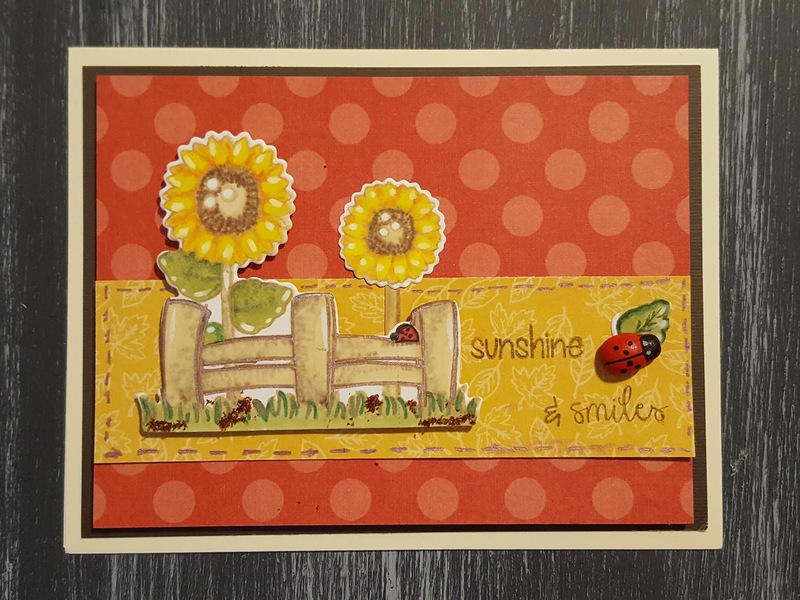 LOVE your CHEERY sunflowers and PRETTY papers!!! 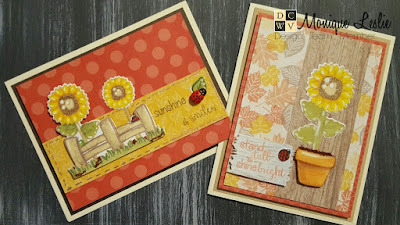 Love sunflowers and you made really pretty cards with them and the pattern papers you used. Adorable cards! Love those cute stamps! the cards look great. I love the paper choices and layers you created. Well done. problem - feel sorry for them. OMG! Such stunning cards and stamps!!! Really cute!!! Friend Friday DCWV & Chameleon Pen Blog Hop! Win a Cameo 3 from Dreaming Tree!